 Welcome to your exclusive AXA customers only section of Select Hotels of Ireland. We are delighted to offer AXA customers a 15% saving on 2 Nights Bed & Breakfast plus 1 Evening Meal packages for 2 people sharing when staying in our member hotels. Simply click the book now button to check availability and rates. Please note all offers are subject to availability and we will endevour to find an alternative property in the event your first choice is not available.